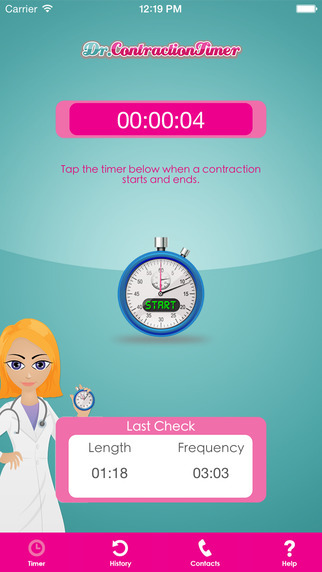 Dr. Contraction Timer is a must have tool that helps you time your contractions when you start to have frequent contractions and going into labor. Itâ€™s a simple app to use, all you have to do is tap start and stop on the timer each time a contraction starts and ends. 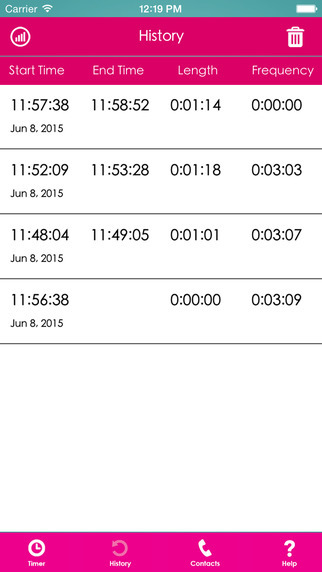 Dr. Contraction Timer will make it easier for you since you donâ€™t have to concentrate to write down contraction lengths and doing calculations during the labor, the app is doing it for you. The app will help you register and calculate the length of each contraction and the frequency (time between each contraction). The contraction data are stored and you can easily view the last contraction data on the main view and you can also get a complete overview of your data on the History view. Functions: -	Simple track the date, time, length and frequency of all contractions. -	Track the average of the length and the frequency of the five last contractions. 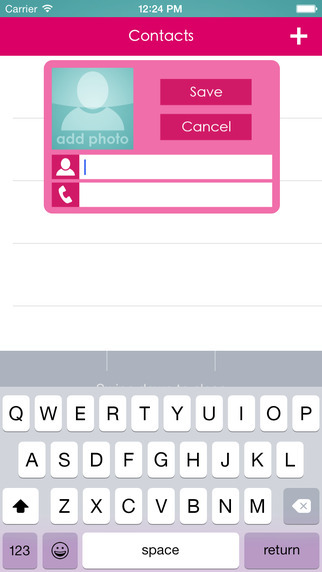 -	Add contacts like Maternity unit, Doctor, ER, taxi, potential babysitters etc. -	Easy removal of single contraction data or all contraction data. -	Works in the background while using other apps and also when the phone is in sleep mode.